Rich in vitamins and essential fatty acids to nourish and restore damaged hair. Blended with Moroccan Argan Oil this conditioner is rich in essential nutrients to help renew and repair hair follicles. Reduces tangles and increases manageability by restoring smoothness to hair. Hair will appear shiny and luxurious. Application Daily. Wash hair with Shampoo for Treated Hair. 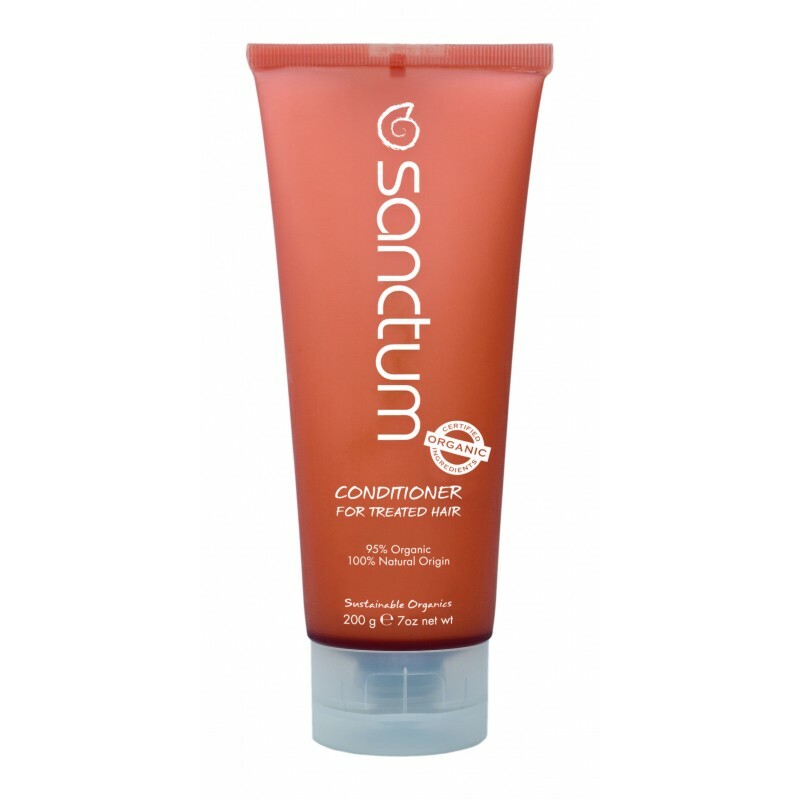 Apply a generous amount of conditioner and gently massage into hair and scalp paying special attention to the ends. Leave to penetrate the hair for a few minutes and rinse thoroughly.